Note that some of these questions will apply to all technology/partners, while others are more specific to content and document management providers (that is our sweet spot, after all!). Expertise: Does your partner have a background in human services? Do they truly understand your industry, your agency, and your needs? Do they understand both next-generation/cutting edge technology and legacy systems? Can they help solve your current problems, plus anticipate future ones? Experience: Has your partner successfully implemented similar projects for your peer agencies? Do they have experience integrating disparate county/state systems? Do they understand the complexities of large-scale, high-volume implementations? Alignment: What drives how your partner builds their products? What motivates them beyond meeting requirements and fulfilling contracts? Does your partner’s mission align with yours? User adoption: Does the technology fit within your daily processes or does it create workarounds, bottlenecks, and extra steps? Is it user-centric, intuitive, and flexible? Are there any factors deterring your workers from using it? Productivity: Do your tools enable your workers to actually save time and work more efficiently? Do they help you automate or streamline administrative tasks to free up time to spend more time doing high-value work? Service delivery: Are you able to focus on increasing service levels and client satisfaction? Can you quickly answer questions and address your clients’ concerns? Mobility: Can you access and manage important information and documents whenever and wherever you need them (e.g., on a home visit, at an appointment, in court, over the phone, etc.)? Can you easily collect content and data regardless of your location? Does your system still work in a disconnected mode when internet and Wi-Fi aren’t available? Compliance: Can you meet timeliness requirements for mandated activities (e.g., processing applications/recertifications, filing court orders/motions, locating noncustodial parents, conducting investigations and home visits, etc.)? Can you find the information you need to prepare for audits without pulling your workers away from their job to help? Data quality: Are you confident your agency is collecting accurate, timely, and complete data? Are you able to efficiently share data with other programs, counties/states, or service providers? Visibility: Does your agency’s leadership have visibility into staff, cases, and outcomes? Are you able to view real-time data to understand community trends and determine how to best allocate agency resources? Maintenance and support: How much IT support do you need to keep your system running? How does this impact total cost of ownership? When something goes wrong, how quickly can your partner help you solve the problem? Are you constantly having to ask the same support-related questions or does your partner provide documentation to help you fix things on your own if needed? Optimization: Does your partner often check in to see how things are going? Do they focus on customer success and providing best practices, resources, or services to use your tools to their full potential and achieve maximum ROI? Will they help you uncover hidden potential to further increase efficiencies and outcomes? You wouldn’t want to be in a relationship with someone who wasn’t committed to meeting your needs. As an agency leader, the same should go for your technology partners. We know breaking up is hard to do (especially on Valentine’s Day! ), but if you’re not feeling the love from your current vendor, it might be time to move on. Rupam Chokshi believes that technology should always be rooted in solving problems. 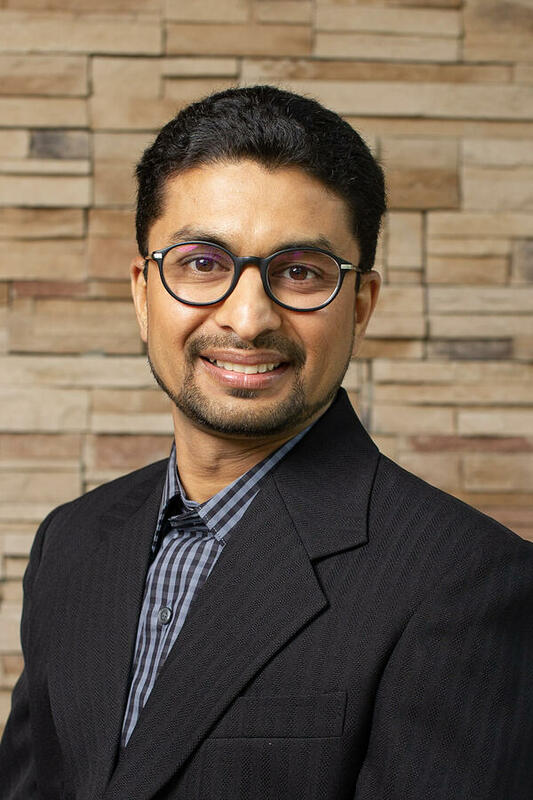 It is through this lens that Rupam approaches his role as director of portfolio management, where he applies externally-informed insights to drive strategic decisions and influence Northwoods' product roadmap and corporate perspective. Rupam takes pride in helping build solutions that solve HHS workers’ most critical problems and empower them to focus on the most important aspect of their jobs—their clients.